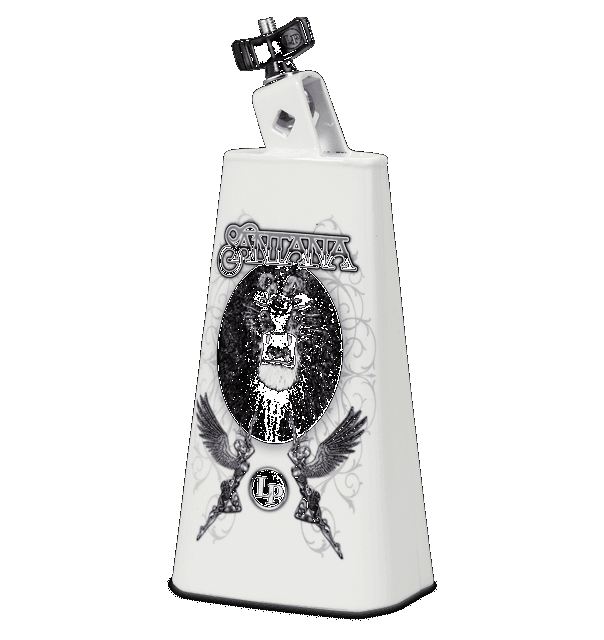 This exclusive 8" mountable cowbell features the amazing artwork from the 1969 self-titled, Santana album. Typically the larger of the two bells used in a timbale set-up, the bell has a low-pitch, is moderately dry and great for salsa, rock or funk. Collect-A-Bells fit 3/8” diameter rods and are made in the USA.